Search Engine Optimization is vital for gaining improved ranking in Google and other search engines. As the big fraction of website traffic comes from search engines, a website without ranking in search result pages cannot expect any conversion or ROI. Most companies prefer to go through with website optimization process all by themselves by hiring onsite dedicated SEO professionals. Those who don’t want to hire and manage onsite Search Engine Optimizers, avail services of offshore website marketing companies to rank their website. Hiring an offshore SEO company or freelancers is a good idea as long as you are sure of what type of organic and link building services you are going to get. Outsourcing SEO services has many benefits in terms of results and cost-effectiveness. There are few professional SEO service providers who have experience of ranking websites for their local and offshore clients. – Experience – Check prior record of the company, years of serving and what reputation they hold in local market. – Search Engine Visibility – Check if their website is ranking in top 10 local search results. Also check if they rank in top search results of global ranking. This would help you to evaluate their SEO skills and in reaching to a decision. – Testimonials – See what their previous clients are saying about their organic SEO services. Ask if you can see few websites they have ranked. – Work Ethics – Be very open in asking how they work and what SEO techniques do they implement. This ensures whether the company has a firm belief in white hat SEO or not. – Expectations – Ask them clearly about what sort of results you can expect from them; and in what span of time. – Price Freeze Guarantee – Make sure the SEO package you are finalizing stays with the same price tag for a minimum of 6 months to 1 year. This must be discussed in written contract as well, just to avoid any misconceptions. 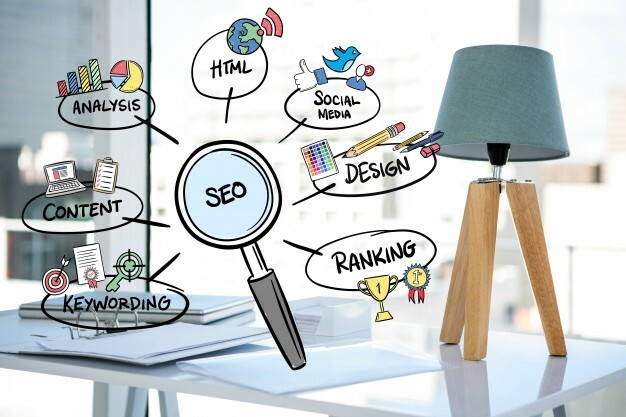 While there are many SEO companies offering cheap services, still most of them lack in having a solid base of how to tackle and manage website optimization tasks, especially when it comes to improve web site ranking in search engines. It is important that you also consider pricing factor charged by your offshore SEO services providers. As the cost may always be cheap if compared with local companies of USA, Canada and UK, but the thing that counts is skills and SEO techniques to be used on promoting a website. GrabRanking is a fastest growing Affordable SEO Company in India offering digital marketing services like SEO, SEM, PPC, SMO and many more at best rates. We provide result oriented Affordable SEO Services in India at best rates to the worldwide clients. For high quality and result oriented Affordable SEO in India, get in touch with us right away. We are a leading SEO Agency India and get in touch with us if you are looking for Affordable SEO agency India from USA, UK, Canada, Australia or anywhere in the world.